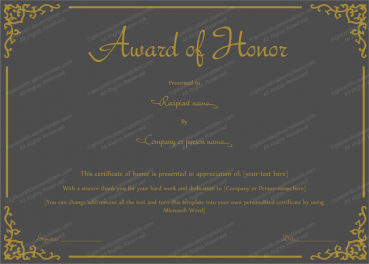 This award certificate template is specifically designed for people that are being recognized as the employees of the year in their organizations. 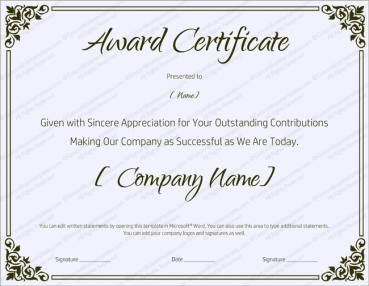 The template should work perfectly as an award certificate for nearly any organization. 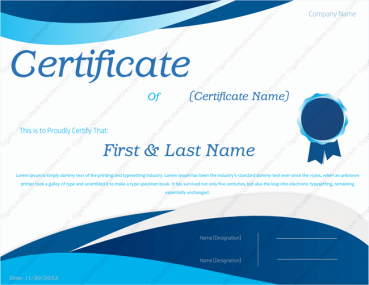 Organizers can fill in the blanks however they like, and they shouldn’t have a problem making the certificate applicable to their specific field. The template doesn’t provide opportunities to give away too many specific details in free version. 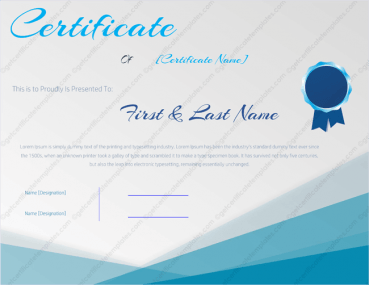 However it is fully customizable and editable with premium version. 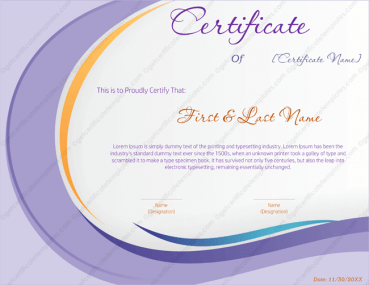 Organizers can edit the test and fonts and styles or whatever they want. 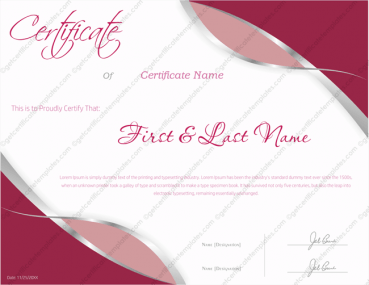 On the certificate, there is a blank space concerning the name of the person receiving the award, and the designation is gender neutral. 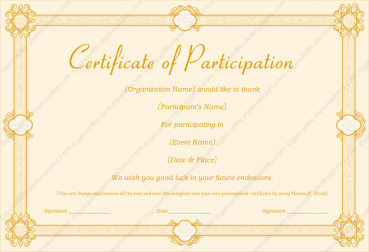 Organizers can specify who is rewarding the degree and when it is being rewarded. 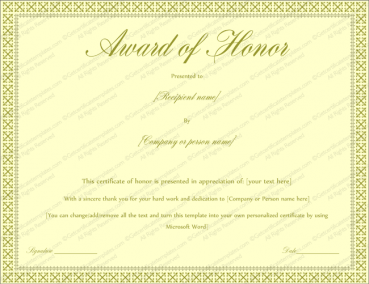 Organizers can also fill in the blank as to what the person involved was the ‘best’ at for the given year. 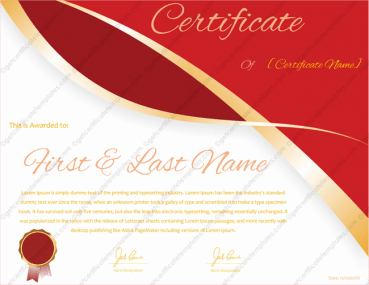 The template has a simple elegance to it, and it communicates all of the necessary information quickly.